If you are interested in sponsoring this event please click here for more information about our sponsorship opportunities. THE inaugural Run Wigan Festival will take place on the 19th March 2017 and will feature a half marathon, a 5k race and a Family Mile. 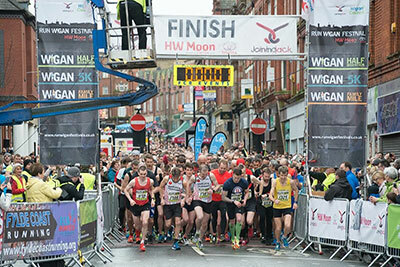 The event was launched following on from the success of our now firmly established Wigan 10k (launched in 2013) and we are hoping to have in excess of 3,000 competitors taking part in the three distances along with hundreds of supporters in the town centre and along the courses cheering on our runners. 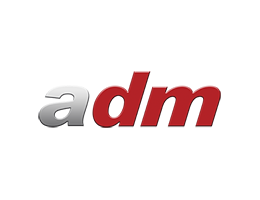 Advertising space on main event website (relaunched in March) and link through to corporate website. 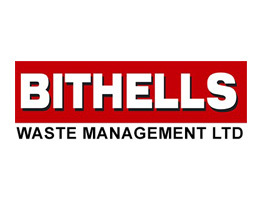 Graphics to be supplied by company. TV screen advertising on large screen located in Wigan Town Centre on day of event. A5 advertisement in the official Wigan10k handbook, new for 2016, which is to be included in all finishers’ bags. This will include a number of editorial features on the event and Joining Jack charity and as such it is hoped will be kept by runners as a memento of the day. 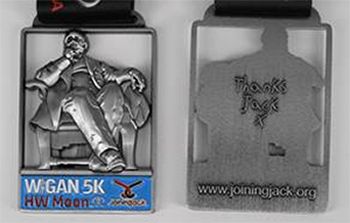 Corporate logo to be included on the Joining Jack finishers’ bag. Two 3-metre company banners located at the start/finish line and on course. 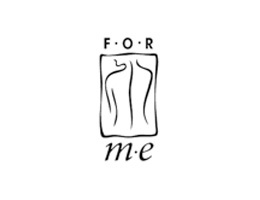 Artwork to be supplied by company. 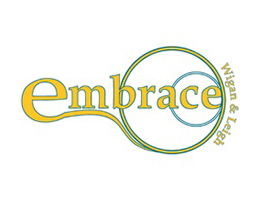 Event organisers to provide and produce banner. Opportunity to locate a second 3-metre banner at start/finish line and another on the course. The extra cost per banner would be £60 plus VAT each. Social media advertising on Facebook, Twitter and Instagram and in the Wigan 10k race newsletters sent out to all runners. Company to promote event and Joining Jack internally to staff to attract runners. 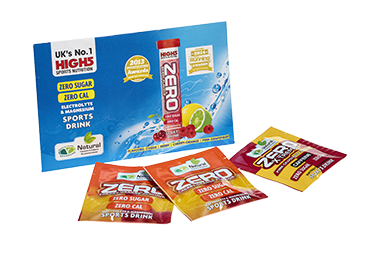 There are various options available with this package; you could cover the cost (or part of the cost) of the finishers’ bags, or be involved with supplying key elements of the bag. 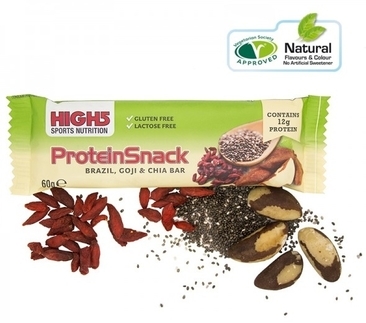 Ideal products include drinks, energy bars or sachets, toiletries (such as branded deodorants or shower gels), or any other relevant and suitable product. Your corporate logo can also be printed on the bag. 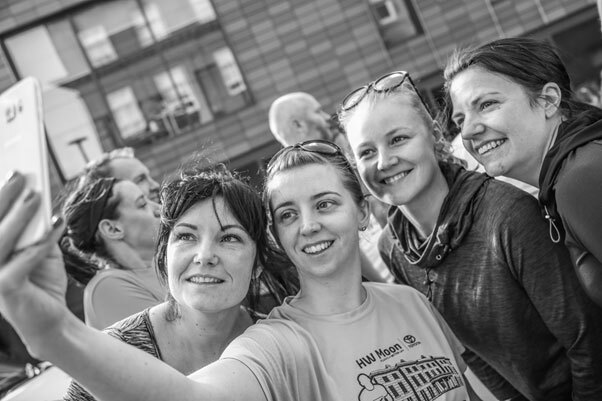 Depending on your commitment, your company logo will be included on the Wigan 10k website, printed on the side of the Joining Jack finishers’ bag and runners’ newsletters, and your involvement will be promoted through Wigan10k’s social media channels. 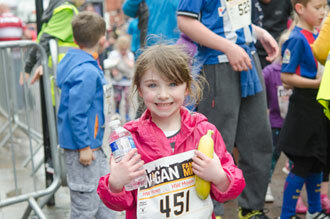 Please email info@runwiganfestivals.co.uk for more information about any of our sponsorship opportunities. 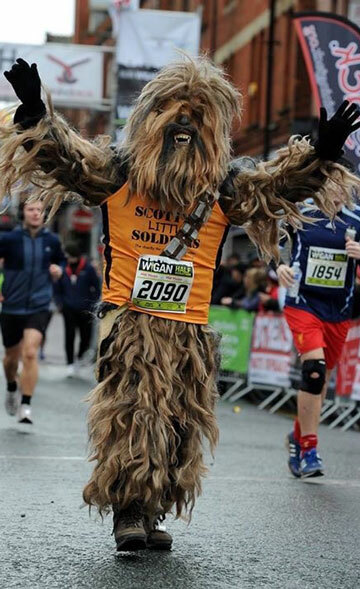 The date of the 2020 4th HW Moon Run Wigan Festival has been changed to Sunday, March 22nd. We have taken this decision after it was bought to our attention that the original date of Sunday, March 15th would clash with another Half Marathon and 10 Miler event in the north west which had previously taken place a week earlier. A huge thank you to everyone who has already registered for next year’s event. We apologise for any inconvenience caused and understand if you are unable to make the new date. A full refund will be available. If you are happy with the new date you do not need to do anything, your registration will automatically transfer to the new date. If you are unable to make the new date, please email the Run Wigan Festival team at info@joiningjack.org. All runners who have already registered will receive an email informing them of the date change. We look forward to seeing everyone on March 22nd 2020 – an extra week to get ready! 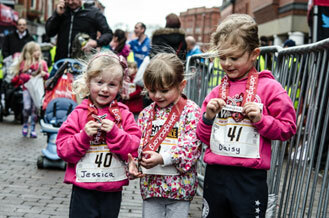 Here at the Run Wigan Festival we pride ourselves on celebrating all runners and their achievements. We are thrilled to release this year’s prizes in conjunction with our friends at The Endurance Store and our organising charity Joining Jack. Our first three male and female runners home in the Half Marathon, 10 miler and 5k races will all receive prizes. PLUS… should our winner break the race record set by Ian Livesey of Barlick Fell Runners in 2017 at 1:12:18 they will get an extra £100 cash. Each of our male and female category winners in the Half Marathon, the 10 Miler and the 5k from our over 40s to over 70s will receive a Joining Jack voucher. Broken down into 40+, 45+, 50+, 55+, 60+, 65+, 70+. Our junior male and female aged 11-14 years winner and aged 15-17 years in the 5k will also receive a Joining Jack voucher. Male and female club teams in the Half Marathon, 10 miler and 5k will each receive a Joining Jack voucher – team of 4, one voucher per runner. 1st Corporate team in the Half Marathon, 10 miler and 5k will each receive a Joining Jack voucher – mixed teams of 4, one voucher per runner. Every year we are asked if we will be creating a general running vest for our runners to buy whatever distance they are taking part in. So we have had our lovely friends at ADM on the case to come up with these beauties which are available to buy right now here. 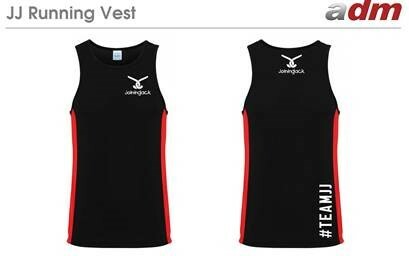 With both men's and women's sizes available we hope to see lots of our runners sporting these fabulous vests on the start line come March 17th. 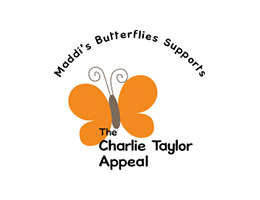 Our Half Marathon runners will each receive a free t-shirt as they cross the finish line but these vests can be ordered beforehand if you'd like to show your support of our organising charity, Joining Jack, as you complete your race. 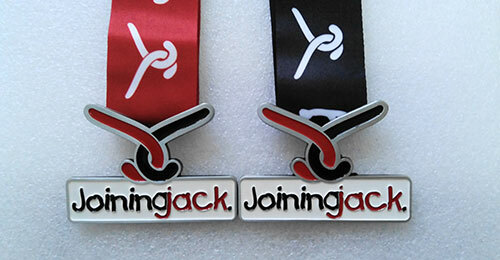 Priced at just £15.00 and all the profits going directly to Joining Jack, it’s a must have for any runner. 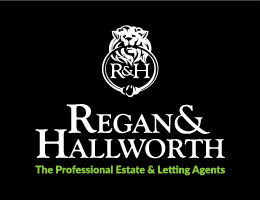 Our medals are fast becoming hot property in the running community. We are proud to feature some of Wigan’s finest landmarks on our bling, with this year being no exception. 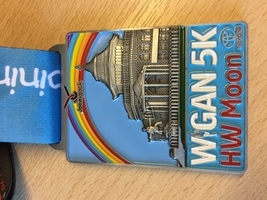 The 5k medal features Sir Francis Sharp Powell with his lucky shoe, the colourful 10 miler – our very own Wigan Pier and the Half Marathon – Haigh Hall (like you’ll need reminding of that hill up to it after you’ve run it!) 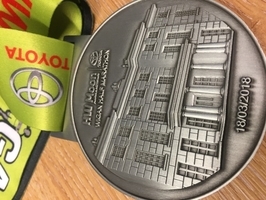 With our lovely Joining Jack medal up for grabs for the Family Mile, there’s something for everyone at the RWF 2019! 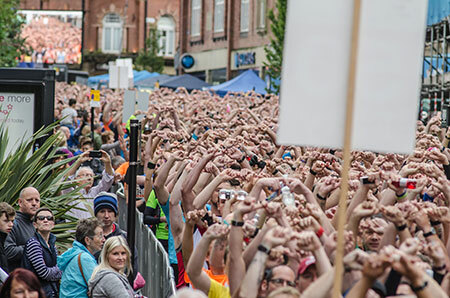 Two of the four races at Run Wigan Festival, the 5k and the Family Mile, will take place on closed roads, while the 10 Miler and the Half Marathon will operate a rolling road closures policy with runners’ safety paramount. Please take a look at our map of the closures and times to see how this will operate. We would like to say a big thank you to all the residents and businesses affected by this for their support and patience which makes our event possible. We are absolutely delighted to reveal that the 2019 Run Wigan Festival will also feature a 10 Mile race. The Wigan 10 Miler will start at 9.30am alongside our Half Marathon but there are only 450 places up for grabs. Race organiser Matt Johnson said: “We had been toying with the idea of introducing a run which could bridge the gap between our fabulous 5k and our flagship Half Marathon. 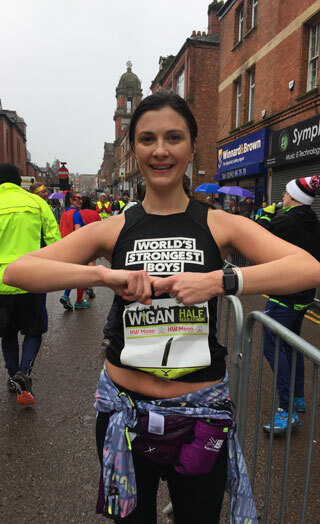 “We already have the enormously successful Wigan 10k in September which is incredibly well supported by the Joining Jack army and the local running community so we thought a 10 Miler would be perfect. 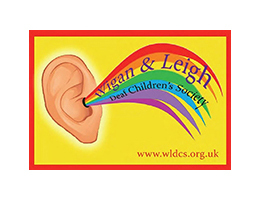 The biggest thank you to our lovely lovely supporters for taking part in the virtual Wigan Half Marathon Inspiring Healthy Lifestyles run on Sunday 29th April. We had such a fantastic turn out, we couldn’t resist coming along to cheer everyone on, hand out some water on the route and present the all-important medals and t-shirts to our finishers! We are absolutely thrilled to confirm another amazing live line-up on the main stage at this year’s Run Wigan Festival. 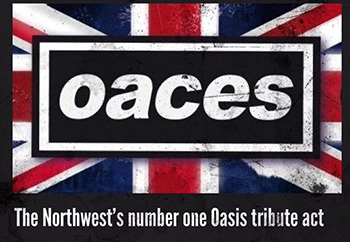 This year’s headliners are the fantastic five-piece that make up Oaces, the north west’s number one Oasis tribute act. 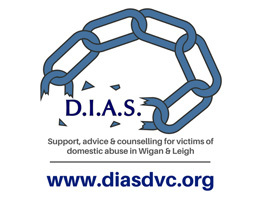 Oaces made their debut supporting our organising charity Joining Jack at last year’s 5th Wigan 10k and were so popular with our runners and supporters that they have agreed to return to the Market Street venue. Joining them on stage are the Wigan-based The Vellys. The fab four are fresh from their debut at last year’s 10k. 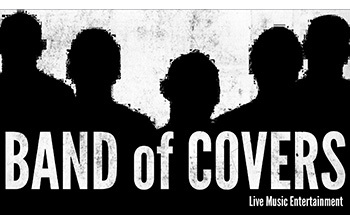 The award winning Band of Covers are band number three. They started out in 2012 and play among others, songs by Arctic Monkeys, David Bowie, The Rolling Stones, Iggy Pop, James, The Killers, Kings of Leon, Oasis, The Stone Roses, Pulp and many more. 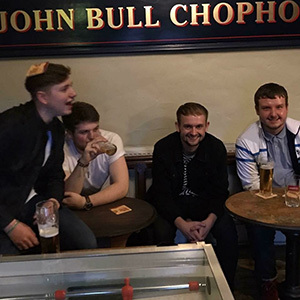 Last but not least are Birchall will make their debut to complete this year’s line-up. 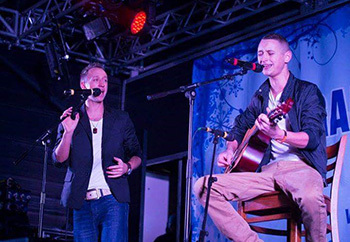 Ricky and James are two brothers born and raised in a musical family in Wigan with a huge ambition to add something different to the music industry. Our live music will get under way from 10.45am on the main stage on Market Street. 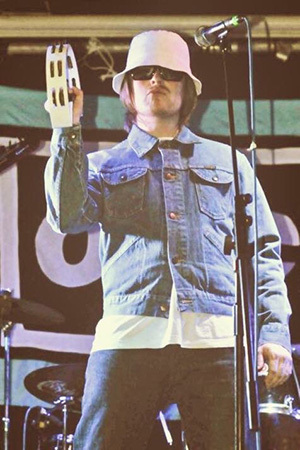 Yes, you heard right! Finishers of the Run Wigan Festival's 5k, 10 Miler or Half Marathon will get a token for a free pie from our friends at the Pound Bakery courtesy of our organising charity Joining Jack! 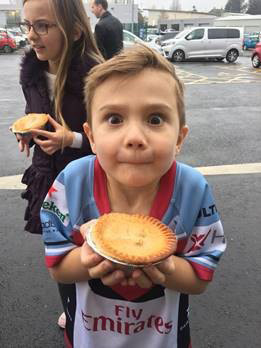 Jack, the wonderful little boy behind the charity, would like to extend his huge thank you for all of your donations and participation in events with a lovely pie as you cross the finish line. Your runner number will have a detachable token at the bottom which you will be able to tear off and collect on the day of the race. It's as easy as PIE! Please note there will be a vegetarian option too. All our Half Marathon runners will receive a fabulous #challengeyourself Wigan Half Marathon finishers T-shirt. Created by the very talented designers at ADM Leisurewear specifically for us to pop in your goody bags that you will be handed as you cross the finish line along with your well-earned medal and a cool bottle of water (some other goodies will be in there too don’t worry). It’s all about the bling 2018! 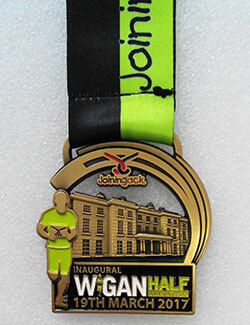 Our Half Marathon medal features the picturesque Haigh Hall and will be awarded to everyone who finishes the 13.1 mile race while the 5k medal is a beautiful multicolour rainbow with the charming Mesnes Park café in the backdrop and we even have our fab Joining Jack medal with a black ribbon for all our junior runners taking part in our Run Wigan Festival Family Mile. You can check out all the twists and turns and fabulous sites on this year’s Wigan Half Marathon through Relive My Run. 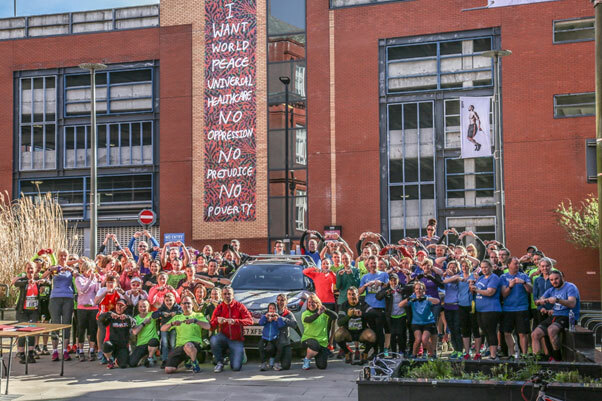 Huge thanks to Wigan Harriers runner Chris Green who captured the route for us along with some of our fabulous pics from last year’s inaugural event. Wigan Half Marathon and Wigan 10k runners may recognise Joining Jack regular Chris as the annual winner of the best haircut at our events. Take a look at the route and all the hot spots to get ready for our 2018 race on March 18th. This is a fantastic opportunity to get the whole family involved. 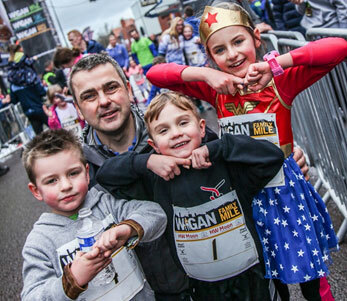 Run Wigan Festivals Family Mile was a huge success in 2017 and 2018, we had a record number of 500 signing up before the race and are aiming for a whopping 1,000 registering and taking part in 2019! This super safe run on closed roads kicks off on Market Street in the town centre and takes in the sights of Mesnes Park before returning to the finish line where all those who register can pick up a Family Mile medal and goody bag from our lovely volunteers. Adults are welcome to run for free with participating children (if they can keep up)! 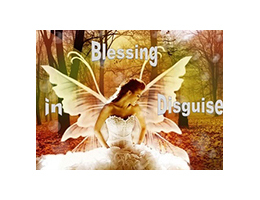 Why not dig out your best fancy dress or paint your face, get involved! WOW! What a day! The 2017 inaugural Run Wigan Festival - despite the odd downpour on the start line - was an enormous success. More than 4,000 runners registering to take part in the Half Marathon, 5k and Family Mile completely exceeded our expectations and we were absolutely thrilled. 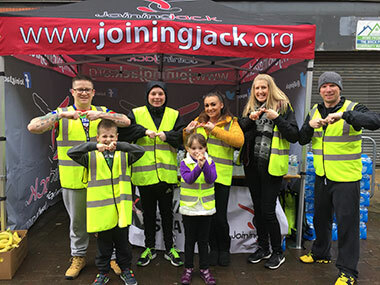 And the second flagship fundraising running event organised by Joining Jack was so well received by the Wigan and running community that within 48 hours of the event we had launched registration for 2018! We had a terrific 2,100 runners in the Half Marathon at 9.30am, 1,200 runners in the 5k and an incredible 700 children aged up to 11 (and a host of mums, dads, aunties, uncles and grandparents) in our fabulous Family Mile. Along with great support from the hundreds of supporters who braved some rather wet conditions, awesome sounds from our fab four local bands, The Beard Band, Marcadia, The Ravellas and The V.C, and a 100-strong Run Wigan Festival volunteer army, we were absolutely delighted with the whole event. 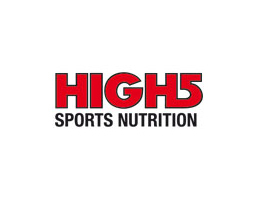 WE are really excited about our inaugural Run Wigan Festival and tackling two new distances and we are delighted to have teamed up with High 5 Sports Nutrition to fuel all our fantastic runners. 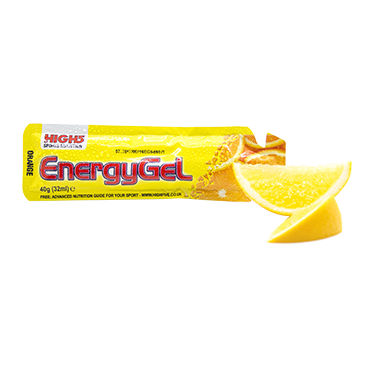 As training is stepped up and we get close to the big day we are asking all our runners to check that they are using the correct nutrition during training and on the day. Big thanks to our associate race sponsors https://highfive.co.uk/ for fuelling our runners! 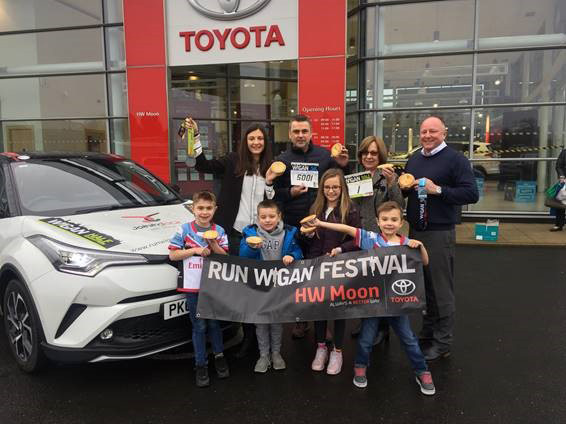 The 2017 Run Wigan Festival, sponsored by HW Moon Toyota, is our first and follows on from the huge success of our previous four Wigan 10ks – all of which have had some fantastic medals for our 12,000+ runners, so we really couldn’t let our Half Marathon, 5k and Family Mile runners down on the bling front. 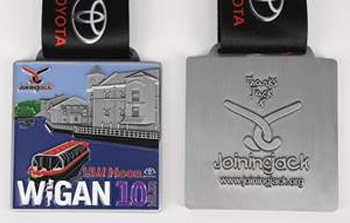 We have gone all out with our designers to ensure the inaugural event has some of the best medals around. 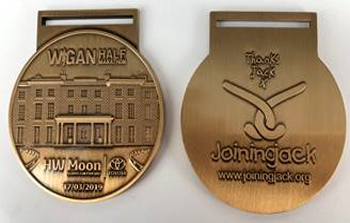 Our Half Marathon medal features the picturesque Haigh Hall and will be awarded to everyone who finishes the 13.1 mile race while the 5k medal is a beautiful blue colour and we even have a fab new Joining Jack medal for all our junior runners taking part in our Run Wigan Festival Family Mile. 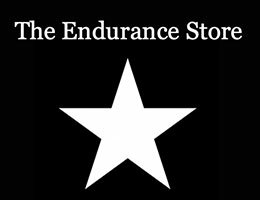 We are absolutely delighted to be teaming up once again with our event partners The Endurance Store to bring our runners some of the best prizes available. Our first three male and female runners home in the Half Marathon and 5k races will each receive vouchers from The Endurance Store. 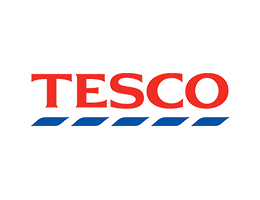 Each of our male and female category winners from our over 40s to over 70s will receive a TES £20 voucher. Please see our ‘Prizes’ section for a full breakdown of categories. Following on from the success of the first Run Wigan Festival in 2017 Joining Jack was delighted to announce the date for the second one just 48 hours after runners had crossed the finish line. 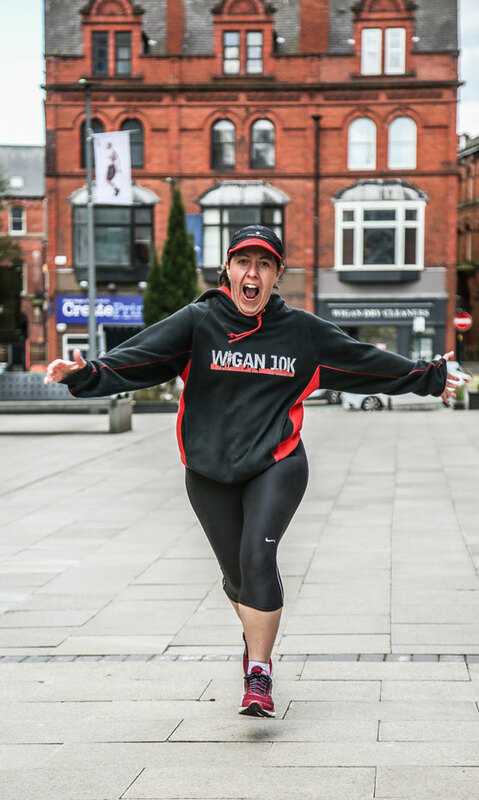 With the extremely popular and growing Wigan 10k on for the sensational 6th year, we had a brilliant response from the Run Wigan Festival too so thought, why not do it all again? So here we are all set for Sunday 18th March 2018 for the second Run Wigan Festival. 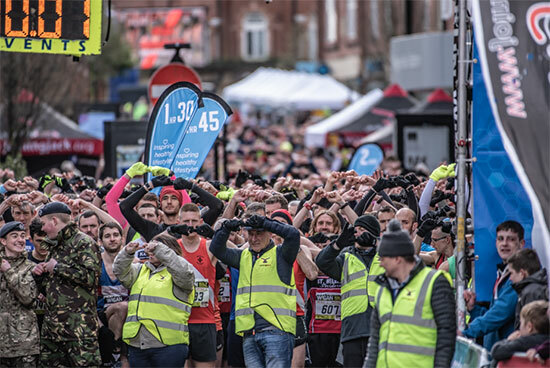 Races will start and finish in our wonderful town centre on Market Street and will take in some of the most popular landmarks Wigan has to offer. There will be live entertainment throughout the day on our main stage in the town centre and of course the European Markets will keep us all fuelled throughout the day. 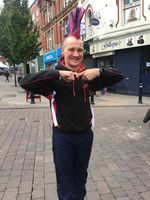 Matt Johnson, the main organiser of the Wigan 10k and Run Wigan Festival revealed the charity’s thinking behind the decision to plan a second race. He said: “We just wanted to build on the amazing success of the 10k. 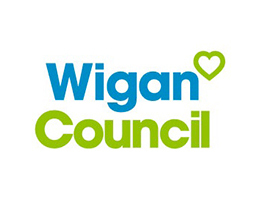 We think the people of Wigan and the North-West have really taken the event to their hearts and we are hoping Run Wigan Festival will also grow and create the same incredible atmosphere. 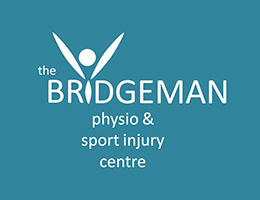 “The 5k race gave runners who perhaps felt the 10k may be a little long for them a chance to get into running and also offered our 10k runners a great fast 5k to include in their training. While the half marathon gave our 10k runners the chance to take the next step. 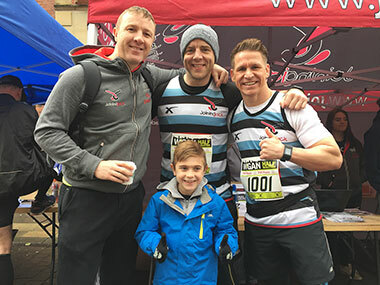 "When we were approached by the Joining Jack family three years ago to be the Principal sponsor of the inaugural Run Wigan Festival we had no hesitation in accepting." 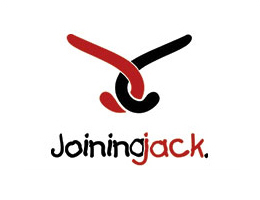 The Joining Jack charity raises vital funds for research projects into Duchenne Muscular Dystrophy (DMD). Jack’s parents work tirelessly through the charity to raise awareness of this debilitating disease and have worldwide recognition and particular relevance in Wigan as this is where Jack is from and where his father Andy played professionally for the Wigan Warriors. 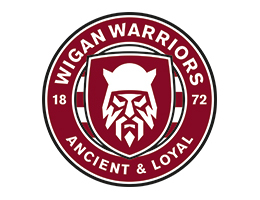 "HW Moon Toyota have a long history in the town and are well established sponsors of the Wigan Warriors, so it felt very natural to become part of this fantastic community event. We are now proud to say we are a ‘Friend of Jack’ and the Joining Jack charity. 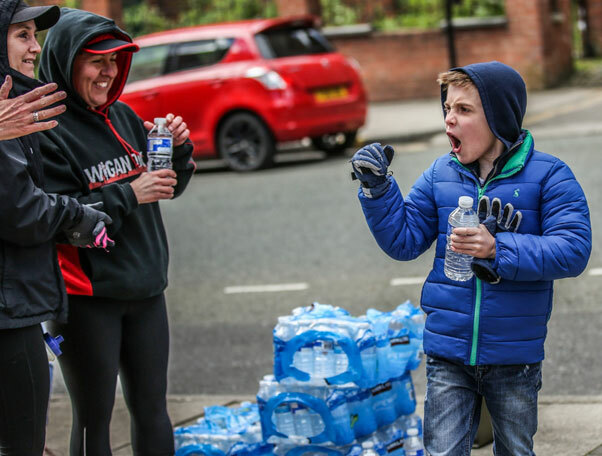 Our Challenge Way location even features on the half marathon route, providing necessary rehydration at the water station and encouragement from our staff to all the runners. This year we had staff participation in all the running distances and sore legs the following day as proof! 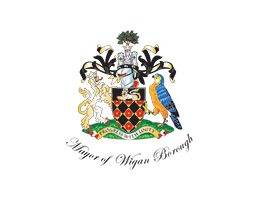 Having completed our third year of sponsorship we have enjoyed how the event has grown and developed and how it has become part of the Wigan town calendar. As well as the half marathon, 10 Mile and 5k races for the more serious athletes there is focus on community health and family fun through participation in the Family Mile with everyone able to come together to enjoy the fantastic entertainment provided in the town centre. 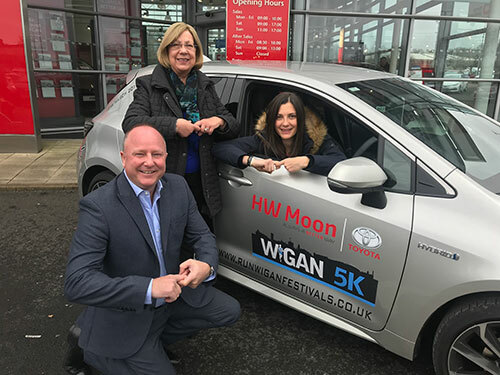 We look forward to the continued success of the Run Wigan Festival and are happy to announce our continued support as principal sponsor." Joining Jack www.joiningjack.org is a charity founded by Alex and Andy Johnson, the parents of a then four-year-old Jack Johnson, after he was diagnosed with Duchenne Muscular Dystrophy (DMD), a debilitating muscle-wasting disease for which there is currently no cure. Jack was diagnosed in October 2011, at the tender age of three. Failing a medical breakthrough, Jack’s life will follow a predetermined path, mapped out by the wasting of his muscles. He will no longer be able to walk by the time he reaches adolescence and will lose the use of every single muscle in his body thereafter. He may need spinal rods to keep him upright and ventilation to help him breath. Eventually his heart and lungs will fail and he will die. Joining Jack was born four months after Jack’s diagnosis with the sole aim of finding a cure. 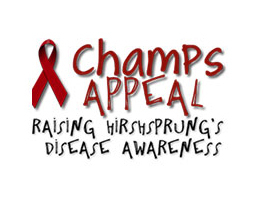 All money raised is used to spread awareness of the horrible disease which affects approximately one in every 3,500 boys worldwide. 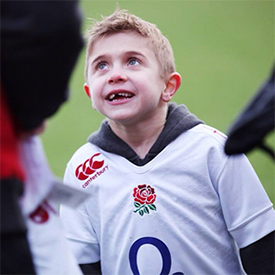 Thanks to some amazing support from their local community and the rugby and sporting world, the charity has raised more than £2million which has been invested in research and has funded a number of clinical trial posts to give the Duchenne community real hope that a cure or at least a treatment which will slow down the boys’ decline, is within touching distance. 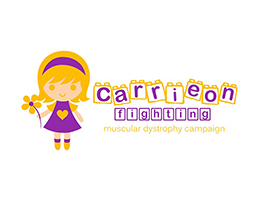 Any profit raised from your registration for this year’s race will go the charity. Runners can raise money for Joining Jack or any charity they feel close to or they can simply run for fun. 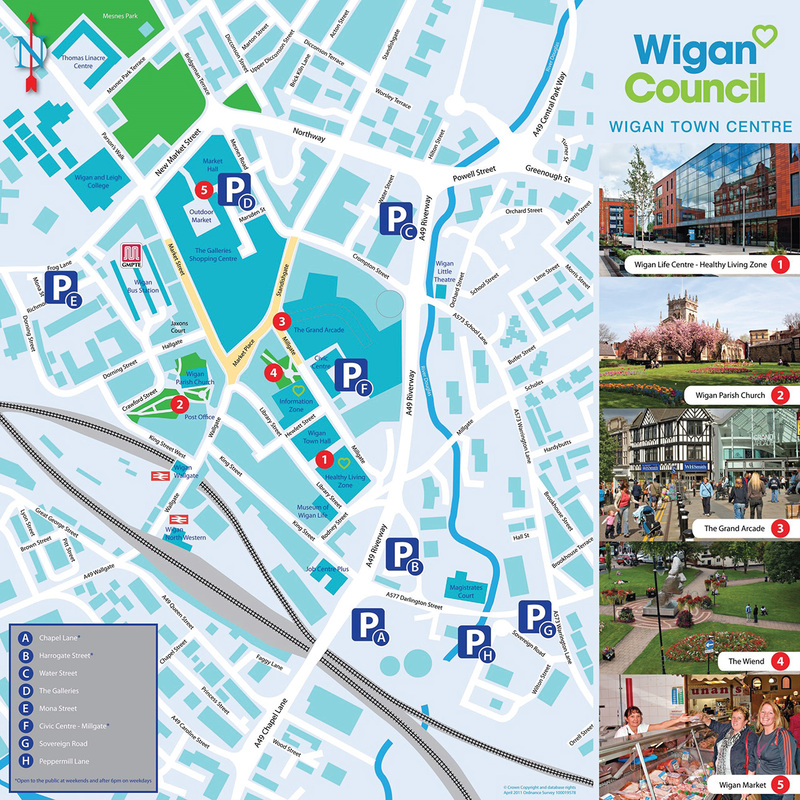 Below are training guides to help you prepare for our Wigan Run Festival events. Q: Can I wear headphones in the race? Yes. The Wigan Half is run on closed roads and headphones are permitted. Yes. The Wigan 10 Miler is run on closed roads and headphones are permitted. Yes. The Wigan 5K is run on closed roads and headphones are permitted. Yes. The Wigan Family Mile is run on closed roads and headphones are permitted. Q: When will I receive my running pack? Runners will receive their run packs sometime from March 1st. Runners registering after 9am on the Tuesday before the race will need to pick up their pack from the Race Info Point on Market Street, open from 7.30am. 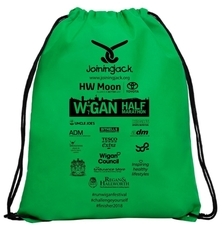 If you have registered before 9am on the Tuesday before the race and have not receive your racepack by the Thursday, please email info@runwiganfestivals.co.uk to arrange a replacement to be picked up on race day. It may not be possible to arrange a replacement on the day without prior notice. Q: Can I run for another charity? 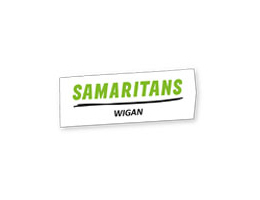 The Wigan Half is organised by Joining Jack with your registration fee going directly to the charity and we are very grateful to all the runners who choose to raise money for the charity. Runners are free to raise funds for other local and national charities. 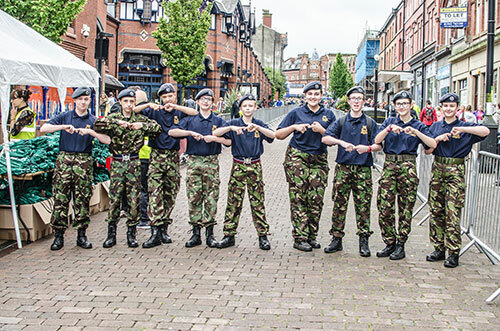 The RWF team are extremely proud of the funds that have been raised for Joining Jack and a host of other charities. Runners not wishing to run for a charity are also welcome. Yes. We have lots of people who prefer to walk the course. We ask that they are at the back of the queues at the start line and also ask that runners look for the specially allocated pace-setter boards who will give you the best idea of which group of runners to start the race with. 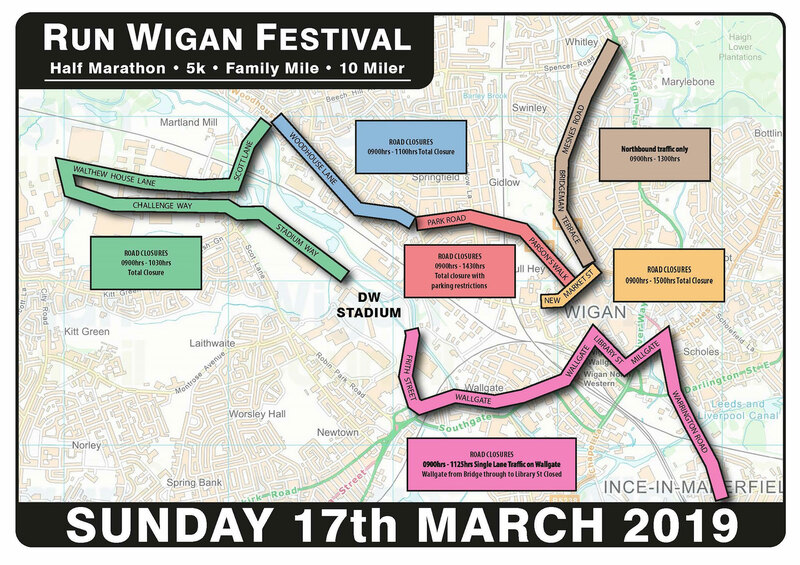 All runners will be allowed to complete the Wigan Half but they may be asked to move on to the pavement to complete the final stages depending on time. The finishers’ gantry will stay open until the last runner crosses the line and all finishers will receive a chip time. Yes. We have lots of people who prefer to walk the course. We ask that they are at the back of the queues at the start line and also ask that runners look for the specially allocated pace-setter boards who will give you the best idea of which group of runners to start the race with. Although we don’t have 10 mile pace setters we will have half marathon pace setters who you are welcome to follow until the 10 mile route branches off from the half marathon runners at mile 8. The finishers’ gantry will stay open until the last runner crosses the line and all finishers will receive a chip time. Yes. We have lots of people who prefer to walk the course. We ask that they are at the back of the queues at the start line. Yes, we have lots of people who prefer to walk the course. We ask that they are at the back of the queues at the start line. Q: Are there pace setters at the start line? We will not be having specific 10 mile pace setters, although, runners are welcome to follow the half marathon pace setter until they branch off at mile 8. Q: I am injured and unable to run, can I transfer my entry to a friend? Entries can be transferred no later than Friday March 8th. Please email info@runwiganfestivals.co.uk with your name and provide the name, address, email, mobile no, DOB and emergency contact details of the person you are transferring your entry to. If you have already received your racepack you must be prepared to pass this on to your replacement. There are limited numbers for the race and once we have hit capacity, runners will not be allowed to transfer between races. Q: I am injured and no longer able to run, can I defer my entry or get a refund? We are unable to defer entries or provide a refund. You can transfer your entry to another runner – see above. Otherwise your registration fee will be donated to Joining Jack. Q: How old do runners have to be to take part? 17 years on the day of race. 16 years on the day of race. 11 years on the day of race. There is no age restriction as long as children are accompanied by an adult. Q: Will I receive my race no and timing chip ahead of the race? Race numbers and timing chips will be included in racepacks. You will also receive an instruction leaflet on how to fit the chip to your running shoes. Other information in the pack will include details on the route, car parking and prizes awarded. Race numbers can only be picked up on the day between 9am and 12.30pm from the race information point at the corner of Hallgate and Market Street. Q: I have not received my racepack in the post what shall I do? Please email info@runwiganfestivals.co.uk with your name and address for a replacement if you registered before 9am on Tuesday 12th March. If you registered after 9am on Tuesday 12th March you will need to collect you racepack from Race Information located on the corner of Market Street and Hallgate WN1 1JN. Q: I have lost my racepack what can I do? 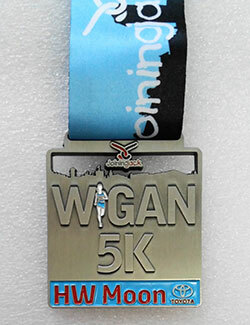 Please email info@runwiganfestivals.co.uk with your name and address for a replacement. Runners do not receive a racepack ahead of the race. Q: I have forgotten to bring my race number/timing chip with me? Please go to the Race Information Point where there will be a number of replacements available. However, we cannot guarantee times will be automatically sent to your mobile with a replacement race number and timing chip. Please go to the Race Information Point where there will be a number of replacements available. Q: Will all runners receive a medal and goodie bag? All runners who complete the course will receive a finishers’ bag which includes a medal. Runners who complete the course will receive a medal and a bottle of water. Children who complete the course will receive a medal and a bottle of water. Q: Will I be able to register on the day of the race? A decision will be taken ahead of the race as to whether we will be registering runners on the day. Please check Facebook and Twitter feeds for updates. Yes between 9am and 12.30pm at the Race Information point located at the corner of Hallgate and Market Street in the town centre. Q: When will the results be published? Results will be available on our Facebook page no later than 24 hours after the race finishes. No results will be available for this race as it is not chipped timed. Q: Can I check that I have registered for the race? You should have received a confirmation email from Sports Entry Solutions when you registered for the race which may have gone into your spam folder. You can check on the registration page under ‘current entries’ for your name on an alphabetically ordered list. Q: I think I have registered more than once? Please check your emails and the runners’ entrants list in the following link. If you have then you can transfer the extra place to another runner before the date specified above. Instructions on how to do this are given above. Q: I have an issue with the chip time given on race day? Please contact Sports Timing Solutions direct details can be found in the following link. The Family Mile is not chipped timed. Q: Is the race a UK Athletics Registered Race? Yes, the event is a UK Athletics Certified Event. Q: What happens if the event is cancelled and how will I know? In the unlikely event that the Run Wigan Festival has to be cancelled our organising charity Joining Jack, will endeavour to let runners know as soon as possible. The Run Wigan Festival will only be cancelled in extreme circumstances. An email will be sent to all registered runners’ email addresses and updates will be posted on all social media platforms including Facebook and Twitter. Any updates will also be posted on the Run Wigan Festival website www.runwiganfestivals.co.uk. 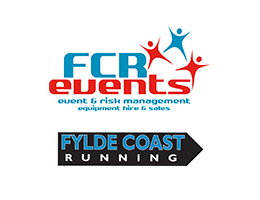 Should one aspect of the Run Wigan Festival or indeed the whole event be cancelled, runners will be offered a number of options from which they can choose. In 2018, snow meant that the Half Marathon was cancelled. Runners were then given three options: The chance to run the race virtually (to inform us within a certain date and receive their finishers’ medal and t-shirt). 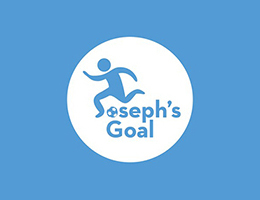 The chance to have a full refund or the option to donate their registration fee to the organising charity, Joining Jack (runners will receive a finishers t-shirt as a thank you). The Run Wigan Festival Team found this worked well and are likely to take the same or similar measures should this unfortunately occur again. All routes will all start and finish on Market Street in Wigan town centre. Prizes will be awarded for the first, second and third male and female runners, as well as the winners of a number of other categories, and there will be an awards ceremony for the winners held on the day on the main stage in the town centre around 11.30am (subject to change). There will also be live entertainment on stage from some fantastic local bands, and the continental food markets will be in town, so we’d encourage all runners and spectators to remain in the town centre after the run to make the most of the unique atmosphere. All Half Marathon runners will receive a free finishers’ goody bag, T-shirt and a medal. 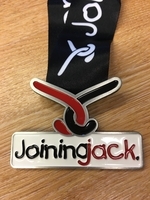 All 5k and 10 mile runners will receive a medal and refreshments and all runners who have registered for the Family Mile and have a runner numbers will receive a Joining Jack medal. Entry is free to adults running with a registered runner aged 10 and under. 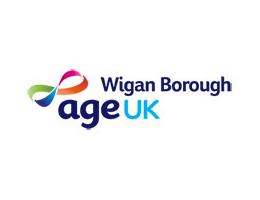 Shower facilities are available for runners in the Wigan Life Centre after the event, although please be aware that you will need to bring swimwear to use these. 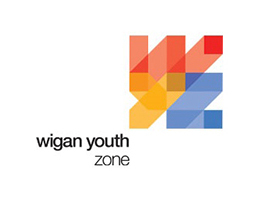 There will also be a baggage area for all runners to safely leave their belongings in Wigan Life Centre (South Site). The Run Wigan Festival wouldn’t be possible without our fantastic volunteers. We are hoping to have a team of around 80 on the day who give up their time to help us ensure everything goes without a hitch. As a charity we rely on our amazing team to make us one of the best running events around – we couldn’t do it without them. Our volunteer roles range from marshalling the course at the start and finish line directing runners and keeping the route clear of crowds, to keeping our runners on the course. We also have a team managing the baggage area in the town centre and handing out goodie bags, water and refreshments to our finishers. As a charity this will be our second major running event and with all three races combined we are targeting around 3,000 runners - so we are going to need even more pairs of hands than ever helping things run smoothly and of course, enjoying the incredible atmosphere. If you would be willing and available to help this year it would be fantastic to have you involved. We will need volunteers from 8am on the day of the race, until approximately 1.30pm but these times might be subject to slight change. 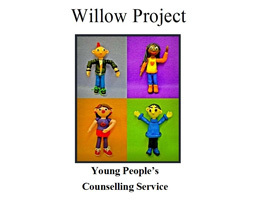 If you are unable to commit to the full duration, we would be happy to stagger volunteer times for two separate slots (8am-11am & 10.30am-1.30pm). If you are interested, you know someone who might be, or if you just want a little more information, please get in touch via email info@runwiganfestivals.co.uk – it would be great to hear from you. Please let us know as well if there is any particular role you would prefer. Check out a host of running and fundraising events organised by the Joining Jack and Wigan 10k team throughout the year. Who will you be running for? 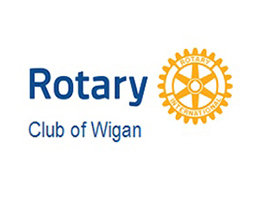 The Run Wigan Festival events can be run in support of any charity that is close to your heart. 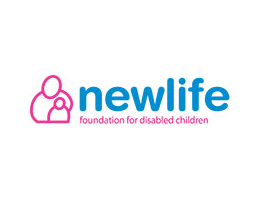 Below is a selection of local charities that would benefit from your support. Joining Jack, The Mayor's Charity, Joseph's Goal, Wigan Rotary Club, Wigan Youth Zone, Champsappeal, Wigan Stars, Wigan & Leigh Deaf Children's Society & Carrieon Fighting. 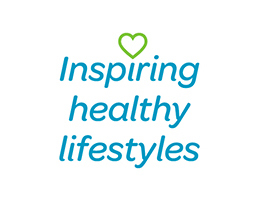 Click on the various logos to find out more about each organsiation.